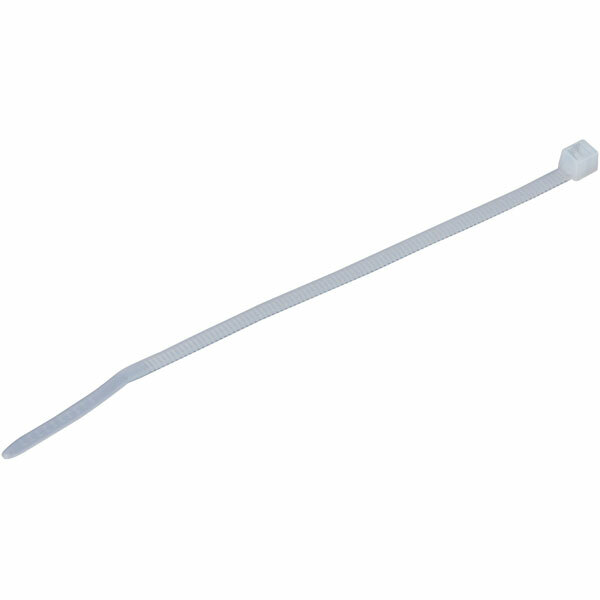 The HellermannTyton 138-00001 is a Serrated Cable Tie manufactured entirely of plastic and recyclable. The design of the head guarantees a high tensile strength whilst allowing a very low insertion force. This, combined with the bent tail design of the tie, ensures a simple and quick installation. Whilst the cable tie is easily installed by hand manually, tensioning tools can be used to ensure a consistent and safe installation.